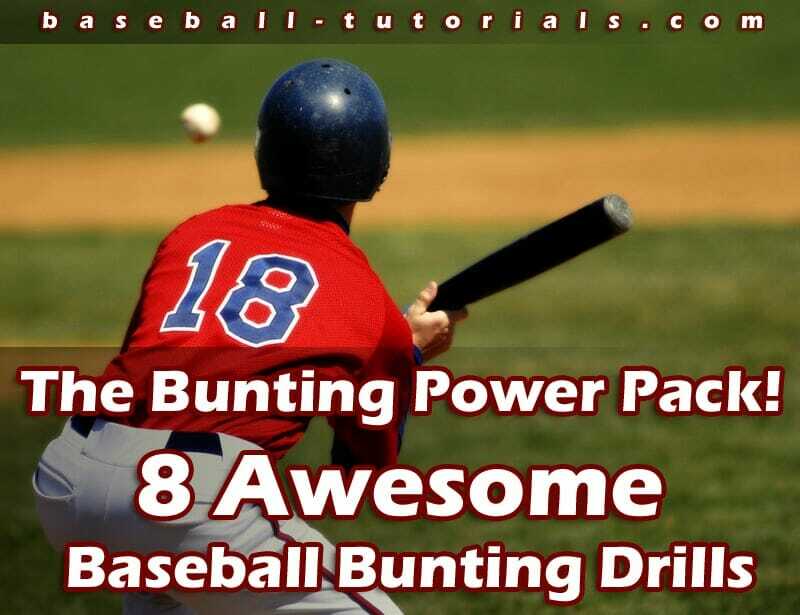 This bunting drill is used by a team that has a good bunter at the plate and a pitcher who has thrown a high percentage of strikes. 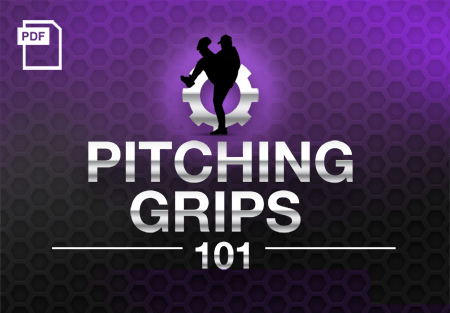 The runner is going to break as the pitcher’s front foot touches the ground. If the ball is bunted safely on the ground, the runner scores easily. The batter is going to square as the pitcher reaches his point of release. 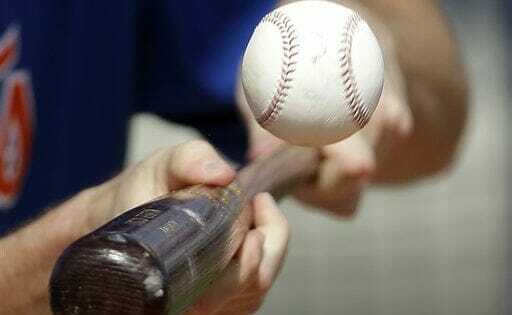 Therefore, the pitcher cannot change direction of the pitch. 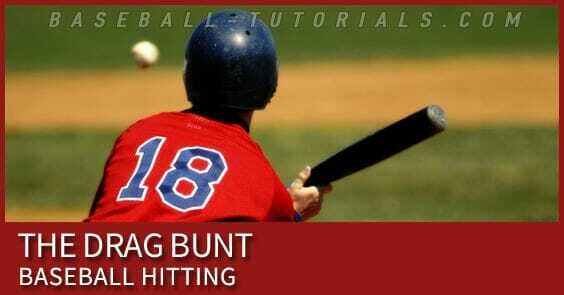 The bunter must get the ball down and must bunt any pitch regardless of its location. He should not be concerned with trying to place the bunt, but merely bunt the ball in fair territory. 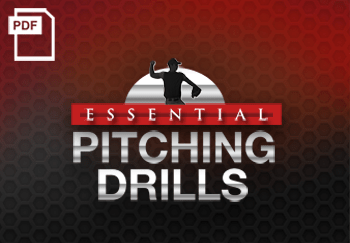 Do you regularly run bunt hitting drills with your players? If not, then you might be missing out on a major scoring asset! 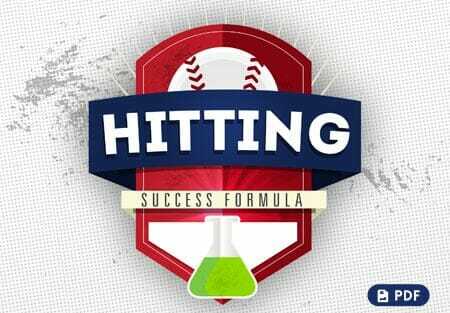 Give these bunt hitting drills a try! 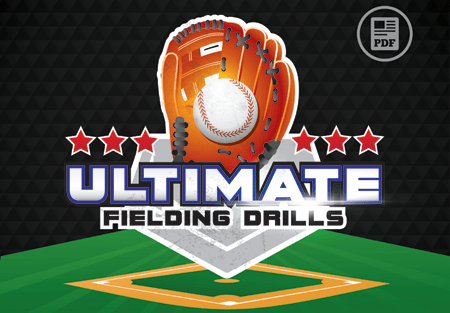 And don’t forget to Become a Fan on Facebook, where you can share more great hitting drills and game tips with other fans! 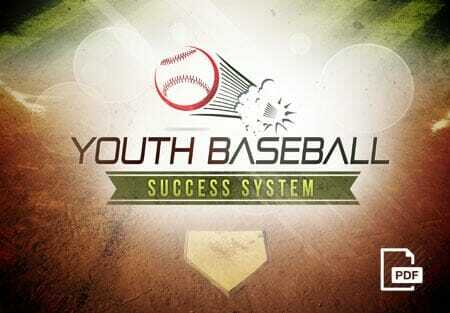 1 Response to "“Suicide Squeeze” Bunting Drill"